It's the raw guitar with fingers sliding on the strings, its cyclical melody, the first indicator of an opened-up, unfiltered feeling that characterises the soundular beating-heart organism of 'Gravity'. This natural guitar trickles beneath Dot's vocal which flutters and soars by turns, twists and aches in rich layers, velvet vibrato, each consonant lustrous and whispering into the distance soaked in reverb, how they whirl and mist in the chorus: "It's heavenly to fall into your gravity", sung with slow jam dreaminess. Heavenly indeed. The intensity of it all magnified by quaking rumbles of sub-bass, the simultaneous beauty ornamented by flighty crystalline glitterings of high-pitched harp-like notes, just audible, modulated chords lasering warmth into the mix. The luscious soundscape gets treated to a treasury of percussion, slow cymbals, clopping fingerclicks, jangling metallics, tick-tocking woodblocks. 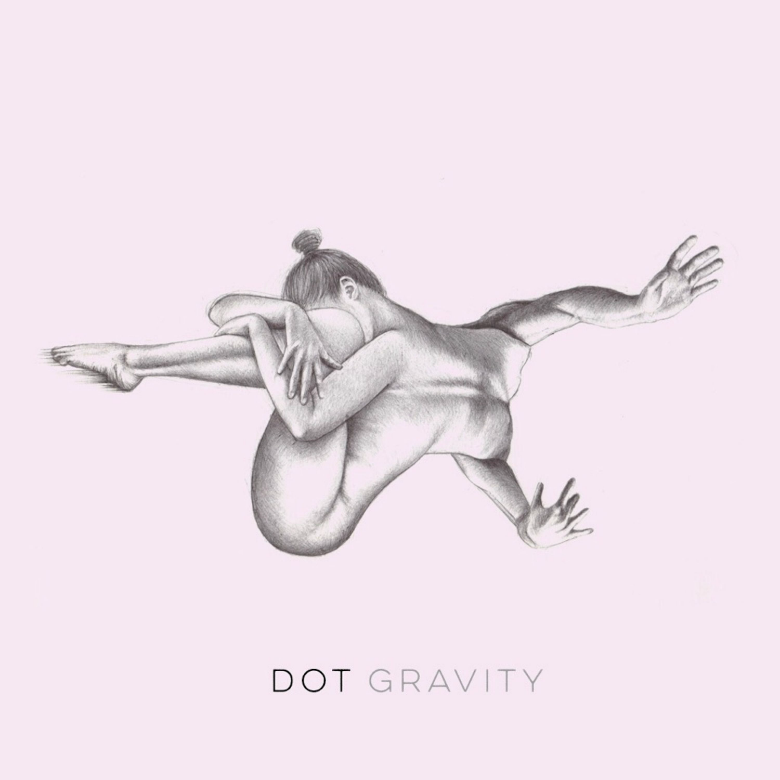 That's before a boom-bap of a beat takes the reins for a spell, sharp hi-hats keeping time, as Dot sings "I've lost the ground"—a signal of that spiral up to heavenly heights, a herald of majestic movement. You give yourself to this song and let it take you where it goes. 🔔 'Gravity' arrives from upcoming album Retrofuture, out 12th May on Unspeakable Records. The label was founded by Dot, who incidentally is also a member of Team Supreme. 🔔 'Gravity' and previously released single 'No Filter' are purchasable on iTunes—the album too when it's out.